Blythedale House Bed and Breakfast - Fort William, Scotland. Welcome to Blythedale House Bed and Breakfast in Fort William, an ideal base for touring the West Highlands of Scotland! 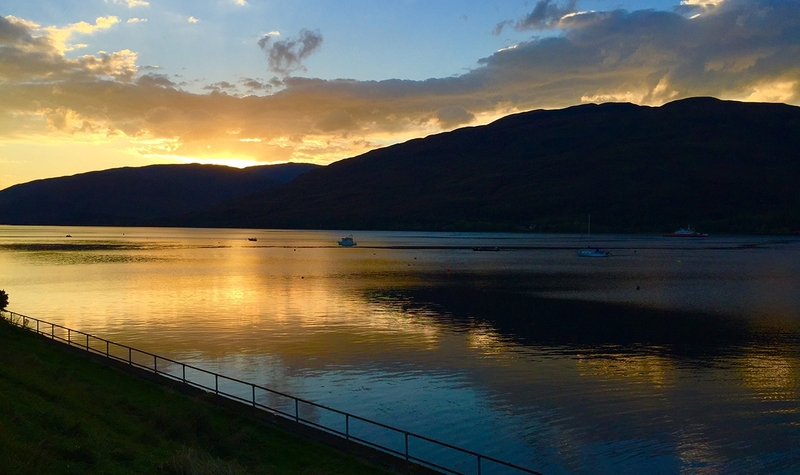 We’re situated a short walk from Fort William’s town centre, with stunning views across Loch Linnhe and the Ardgour hills. We try to ensure your breakfast is one of the highlights of your stay with us at Blythedale House. Vegan and vegetarian options are available and wherever possible, we serve local and organic produce. Explore Lochaber and Ben Nevis. Ben Nevis is the highest mountain in the British Isles, standing at 1,345 metres above sea level. 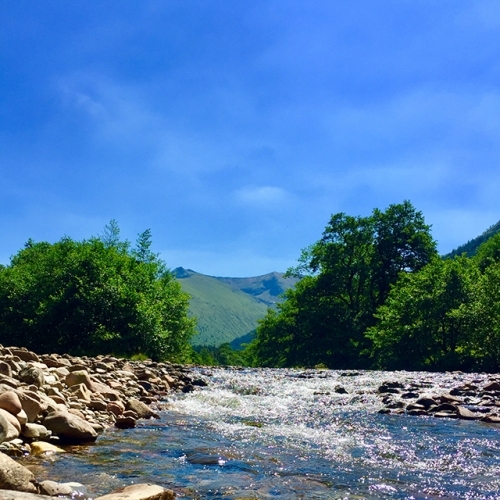 Fondly known as ‘The Ben’, it sits majestically at the head of Loch Linnhe in Fort William and is arguably the most popular mountain for walking and climbing in the UK. 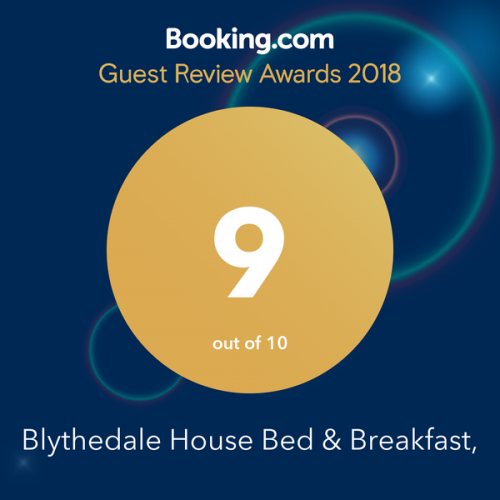 Welcome to Blythedale House Bed and Breakfast, an ideal base for touring the West Highlands of Scotland! Our spacious home is situated in an elevated, quiet residential area with stunning views overlooking Loch Linnhe to the Ardgour Hills. 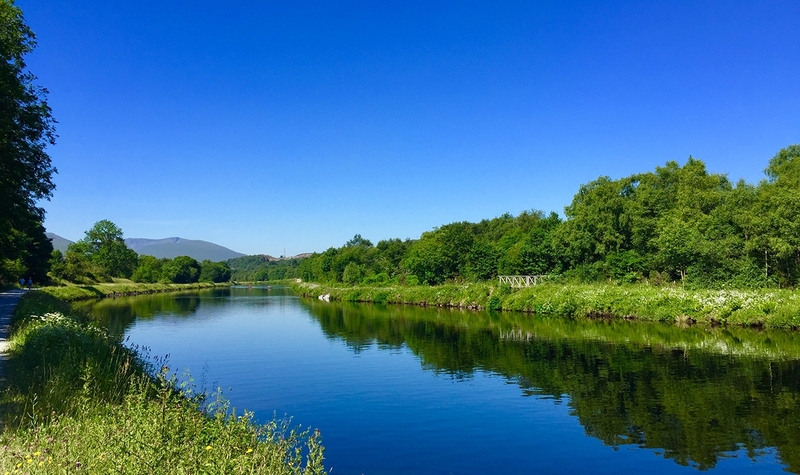 A beautiful, 10-minute walk along the waterfront will lead you to the shops, bars and restaurants of Fort William’s town centre. We also provide ample private parking, a comfortable guest lounge and free WiFi. Loch Linnhe and the Ardgour Hills. Caledonian Canal and The Great Glen Way. 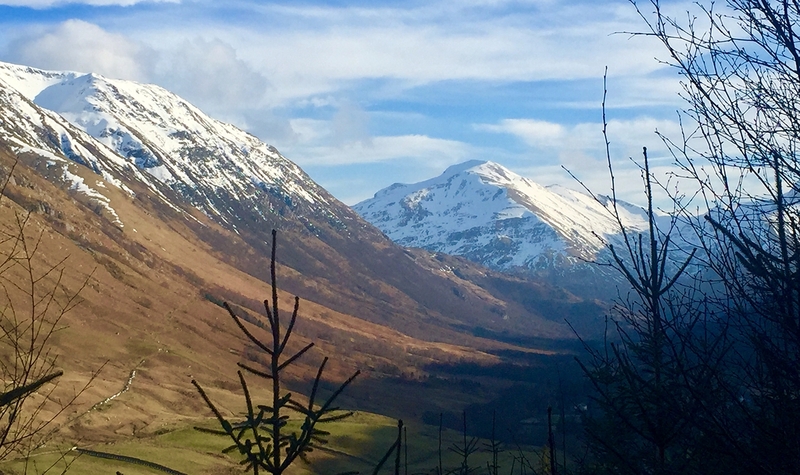 Explore beautiful Glen Nevis and Ben Nevis. Fort William is the Outdoor Capital of the UK and home to its highest mountain, Ben Nevis. Lochaber also boasts the deepest sea loch, Loch Morar, and the world’s most revered downhill mountain biking track at Aonach Mòr. There’s so much to see, do and explore in Lochaber! Whether you’re into kayaking, sailing, climbing, fishing, walking, biking, or skiing there’s plenty to keep you occupied throughout your stay.